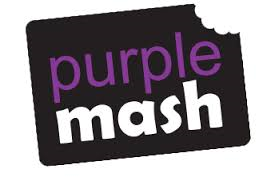 Conquer Maths & Purple Mash Discounts! 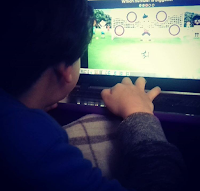 We have been using Conquer Maths for a few years now but as it's quite expensive we have always purchased our subscriptions through Debbie at AWE Club. Check the link below and take advantage of these great offers! 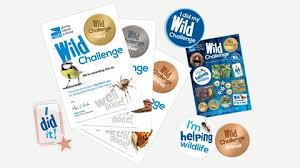 Are you taking part in the RSPB Wild Challenge? It's a great opportunity to take your classroom outdoors and allow your kiddies to learn through play using natural resources. My eldest children really enjoyed this challenge when they were young and I'm just starting it all over again with my 5 year old. It's the last day of #30dayswild and we have had a fab time! 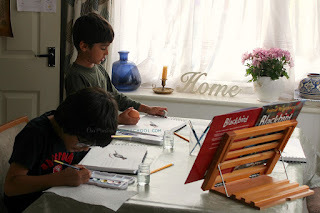 As it's Friday too we'll be having a lazy day and the kiddies will be drawing or painting their favourite wildlife they have found during this month! 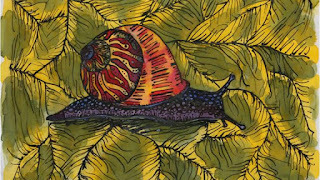 If you love Art and Wildlife why not enter it into this year's Wild Art competition which closes 11th August 2017 click the link to get involved! Young writers has great resources to download or request through the post. 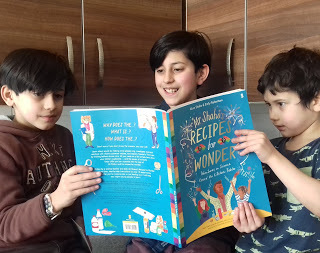 They have regular writing competitions for children to get involved in and a book review section for children to submit their reviews. If your review is used on their website you'll receive a free book! There is also a Home Education section with workshops, lesson plans, recommended reads etc. Here is the link to the latest competition, so go ahead and check out! 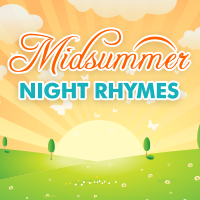 This week's Home Ed Library meet & Summer Reading Challenge 2017! 'Will your youth group be ‘roarsome’ and Wear it Wild this October? This year Wear it Wild will be taking place on Friday 20th October, and we want your youth group to get involved for 2017 and go WILD - all for the love of precious wildlife such as tigers and rhinos. 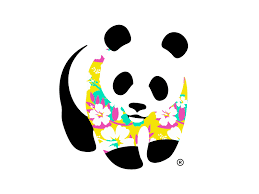 Wear it Wild is a brilliant opportunity for fun-filled fundraising activities for your youth group. There’s no end to the animal-inspired fun and games you can get up to - inside or in the great outdoors - all whilst raising money to protect endangered wildlife around the world. We’ve got a great range of wildlife-themed activities FREE for you to download, including a dedicated leader pack.' Click the link below to get involved! 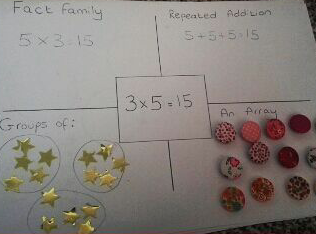 When I started teaching each of my children Maths, Times Tables were the only thing I worried about them fully understanding and lacking instant recall of them, but they always managed to surprise me and it all went pretty smoothly. 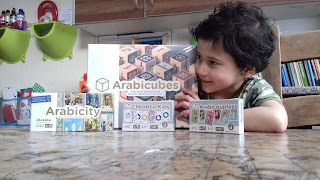 Once they had learnt to count and achieved their goal of counting to 100 as well as adding and subtracting numbers through play with various objects, they soon progressed naturally onto times tables. They were quick to realise that larger groups of numbers can be added by counting in sets for example in groups of twos rather than counting them individually. To help them grasp this, I give them concrete manipulatives to use such as blocks, beads or natural resources from outdoors such as pine cones. They then progress onto arrays which show them that whichever way round they work out the sum it still equals the same answer. We have used the BP resources for a few years now and they are great. 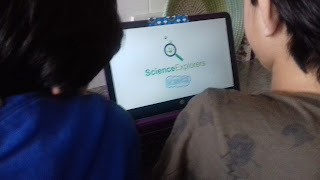 We started Science Explorers today using the videos, comprehensions & worksheets on the website, we also looked at the training app available too. 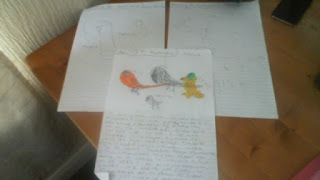 DS8 & DS10 completed a comprehension on Climate Change and carried out their own Litter Survey. Click the link for details and to get involved! Did you know that we have a FREE downloadable Rainforest and Weather Facts resources? Great for teachers, homeschoolers and parents alike! 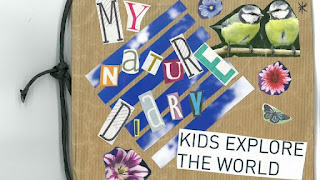 The kiddies love to get involved in keeping a nature diary through the summer. They make a booklet with paper and string then write about their days & their nature findings along with drawings and stick photos too. See the link below to get involved! The kiddies were ready to start back after their month off. 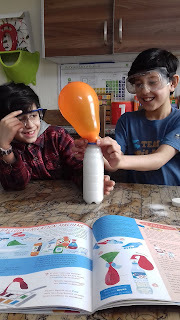 Through Ramadan we focussed on their reading, Arabic, Islamic studies which involved writing, nature activities for #30dayswild as well as Maths revision but most of the time they did their own thing! 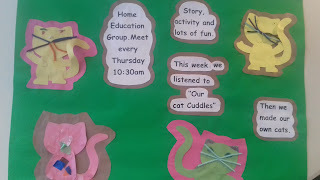 Now we are back and ready to start our Home Ed mornings along with all the summer activities that will be coming up! I thought we would take it easy this week though to ease back into things. Taekwondo and Cricket lessons will be resuming and we will be helping to make an Art display in the library. 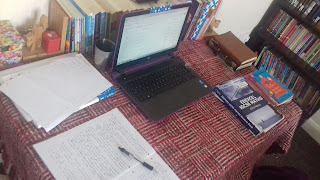 They started their day writing about 'My Eid Day' for English as well as some Grammar revision. My eldest completed an Edexcel English Language practice paper. Having previously purchased the 'What next?' pack from Learning Roots I have now bought the 'Word Flow' pack which is just as great. 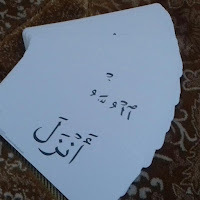 They are high quality flashcards which make a great learning tool when teaching your children Tajweed and Arabic.